Distinctive custom designed cosmetics packaging is vital for the success of the brand. The packaging is the first thing that the buyer sees and provides their first impression of the product. Great packaging design has the ability to create emotion, connection, and intrigue. I love Mac Cosmetics packaging because it provides a very visible and elegant look. 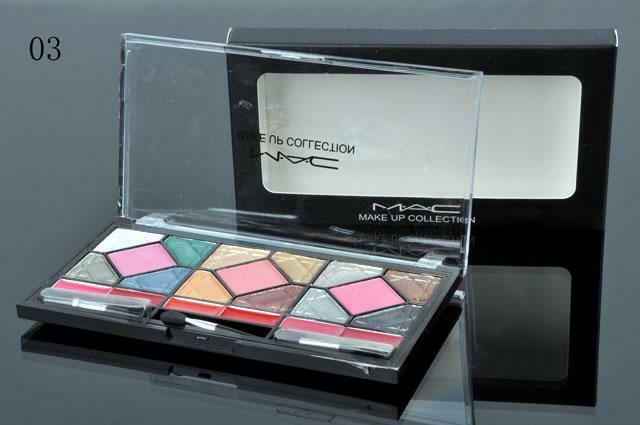 MAC provides a wide variety of products such as eye-shadows, lipsticks, lip-gloss, concealer, nail polish, stage makeup, and mascara and it is imperative to image their quality in their packaging. I believe their custom packaging has been instrumental in helping Mac develop a strong bond with its customers and relationships with professional makeup artists with their impressive array of award-winning products.